Zipf’s law states that given a large sample of variables used, the frequency of any variable is inversely proportional to its rank in the frequency table. That’s a bit wordy for the math haters out there – so let’s break down this power law, it’s relevancy in the world, and how we can apply it to branding and marketing your business. A plot of the frequency of words occuring in Brown Corpus illustrating Zipf’s law. As it turns out – Zipf’s theory has much more far reaching implications than logging word usage in literature. In fact, we see our favorite power law almost everywhere we study large collections of data. 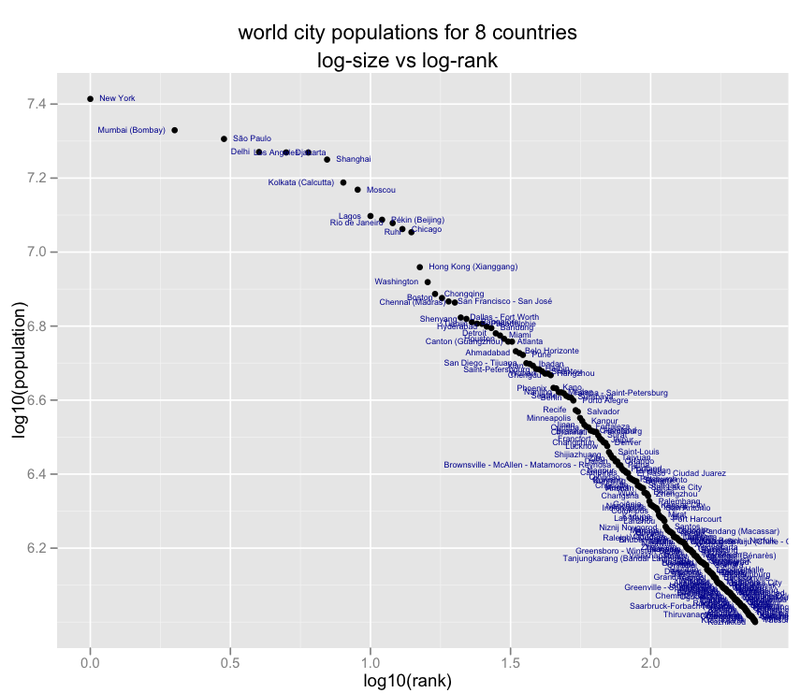 If we take a look at city populations, and log their population size against their rank within the set, we can see that this too follows Zipf’s law almost exactly. In much the same way, we can observe this structure in the size of meteors, hard drive disk errors, natural fires, and standardized price returns on stocks. 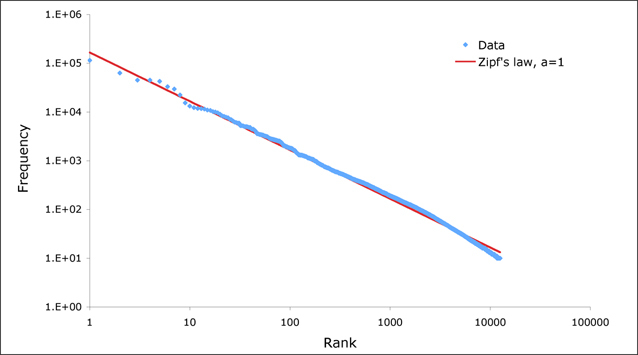 While you can certainly use Zipf’s law to assist in multiple areas of business (ex. 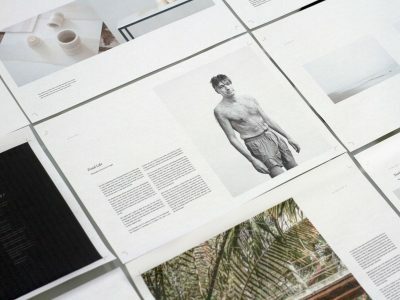 identifying problem clients, forecasting sales, and comparative pricing models), as a branding agency – we want to dive into the implications on branding. For our purposes – we’ll be suggesting the groundbreaking study titled: A new measure of brand attitudinal equity based on the Zipf distribution, which you can download here. These researchers developed a survey based model and algorithm in order to determine the share of wallet of a subset of customers – cross a seemingly unlimited number of real service based brands. Applying their model (for marketers and businesses) can allow each brand to determine a numerical value to their brand’s performance in the marketplace and track the ROI of their branding investments. Moreover, understanding our own brands within the marketplace (as it applies to the share of our customer’s wallets) gives us incredible power in order to maneuver within the marketplace with confident equity modeling.